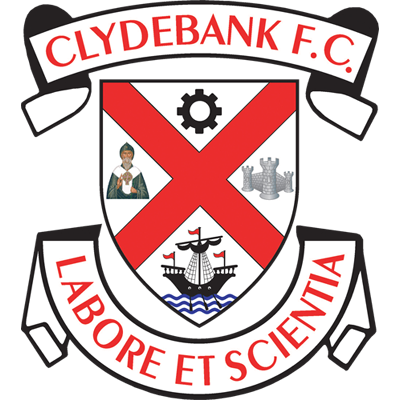 Clydebank moved into the third round of the Scottish Junior Cup with a less than impressive performance against Armadale Thistle. The scoreline may suggest the game was won at a canter, but it took the Bankies two changes in formation before they finally got it right. With seventy minutes on the clock the game was still scoreless, until Jamie Darroch’s fine volley ended Armadale’s resistance. Two more goals followed in the next nine minutes, and Jack McClair scored in injury time to put a flattering gloss on the final score. Stevie Higgins made his first start in over a month and defensive duo Alan Vezza and Andy Paterson were restored to the first eleven. Jack McClair and Ross Alexander dropped to the bench with Jordan Shelvey still injured. The Bankies were desperately disappointing in the first half being almost devoid of any attacking ambition. It was evident early on that Armadale were not going to be expansive in any way at all and invited Clydebank to try and break them down. The tactics appeared to be to pass the opposition to death in the first period with too many players not willing to make a brave forward pass. There was too much side to side at the back and not enough penetration. Michael McIndoe was the main conduit for Clydebank’s attempts at building from the back, but all too often the move would break down due to the pedestrian nature of the passing and the lack of movement in front. There were only two moments of excitement for the fans in the first period. The first was when a ball into the right hand channel found Stevie Higgins. The Bankies forward got beyond his defender but his diagonal shot was just beyond Rooney’s right hand post. The second chance fell to Alan Vezza with the last kick of the half when he pounced on a loose ball in the box, but saw his effort tipped over the bar. Clearly, this wasn’t good enough, so McAnespie changed the formation in the second half to a 3-4-3. 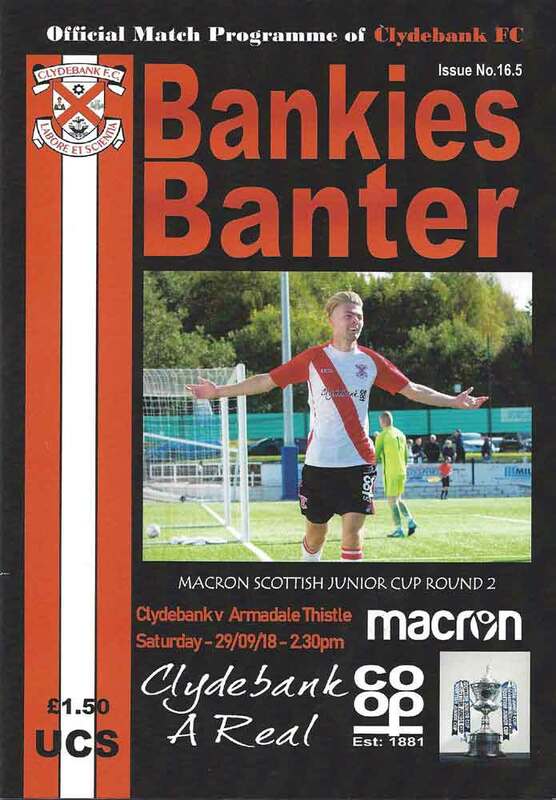 This certainly helped Clydebank in the attacking stakes, but it also had the effect of bringing Armadale into the game. Higgins had two early shots on goal, but both efforts were weak which were easily dealt with by Rooney. 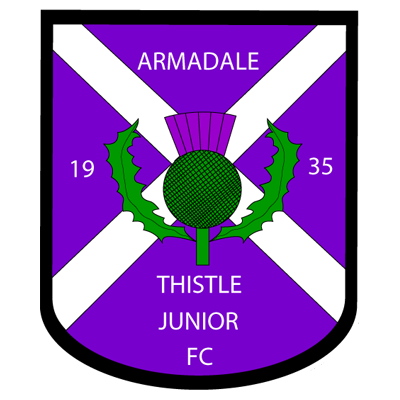 It was Armadale who had a couple of decent efforts . The first after 57 minutes came from the persistence of McLachlan who fair lashed the ball goalward, and it was just lucky that his drive was straight at Waters. Then Chris Dooley attempted some kind of mad clearance that went infield to Kane, and he quickly hit a low shot that wasn’t too far from the left hand post with Waters diving full length. This led to Clydebank bringing Alexander off the bench and reverting to the original formation. Five minutes later the Bankies finally made the breakthrough. A McIndoe free kick from the right wing, spun into the air after a challenge in the box. Jamie Darroch was perfectly placed to smash a volley into the net. Armadale had put so much into the game from a defensive point of view and wilted a bit after this. The second goal followed three minutes later with the Bankies best move of the match. Stevie Higgins played a fine pass on the turn down the right wing to Cammy McClair who hit the bye line and delivered a fantastic cross to the back post. Nicky Little met the ball on the volley and despatched it into the net for his 10th goal of the season. Five minutes later and it was curtains for the visitors, as Ross Alexander got on the end of a long ball and sent in a tremendous diagonal shot that crashed past the keeper at his far post. Jack McClair made a cameo appearance coming on to the pitch with 30 seconds left of the 90 minutes. He didn’t waste the few precious minutes he had by side footing the ball home from the edge of the box deep into injury time for goal number four. Armadale didn’t deserve to lose this game by four goals, despite not being particularly ambitious. For Clydebank’s part, the passing is going to have to be much more incisive, and they will need to mix it up better. The crowd were getting impatient as the first half wore on, as forward options were constantly being passed up in favour of a sideways ball. There is nothing wrong with a long ball when it is merited. In the end, The Bankies were never in any real danger here. They could have done with being more assertive in the early part of the game, but overall the result was achieved and the club are through to the next round.